Hate may not be as internationally renown as their countrymen Behemoth and Vader, but this Polish band has been cranking out quality blackened death metal for 25 years now. They are set to release their ninth studio album, Crusade: Zero, via Napalm Records on February 10, 2015. 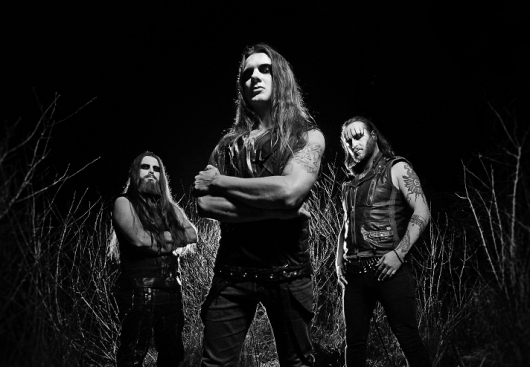 It will be the band’s first release since founding bassist Slawek “Mortifier” Arkhangelsky died in his sleep from cardiac arrhythmia while on tour near Munchberg, Germany in 2013. You can check out the video for the album’s first single “Valley of Darkness” here below. If you’re a fan of Behemoth, this is right up your alley.